Health experts, doctors and nutritionists consistently site the benefits moving toward a plant based vegetarian diet. 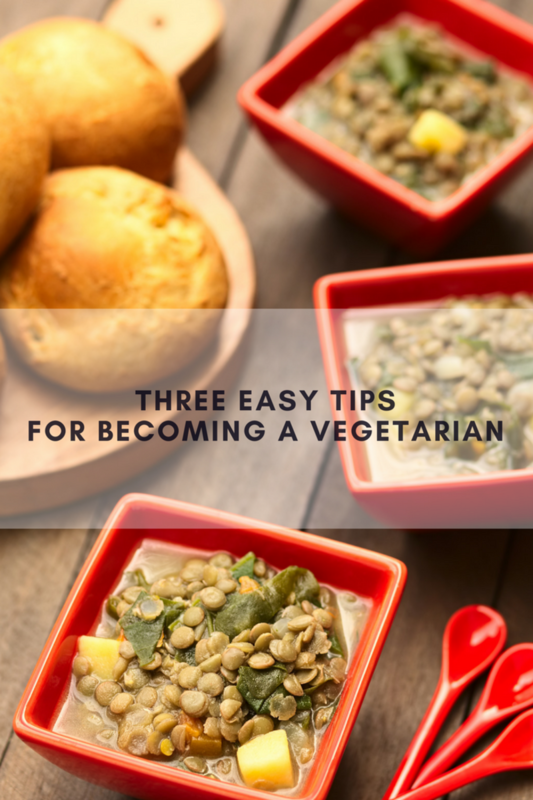 I was a vegetarian for over nine years and I learned a thing or two that can help you and your family make the switch, whether it be exclusively or not. I have started back on this journey and am happy to have my family along for the ride. 1. Slow and Steady Wins the Race: Not many people like rapid change. It&apos;s hard to adjust to a new lifestyle especially overnight. Why not start with a goal of offering a vegetarian meal 2x a week and work your way up? The transition will be seamless, you&apos;re bound to hear less complaining and you and your family will be reaping the health benefits in no time. 2. Support, Support, Support: I rely on my aunt for support. She&apos;s been a vegetarian for decades, and knows the ropes. Know a devout, and healthy vegetarian? Set up a chat over tea and exchange ideas, recipes, great restaurants and "go to" options. Our library hosts a plant-based diet chat once a month, gathering new and "veteran" vegetarians to share challenges, resources, and experiences. Having support is key in making the switch. 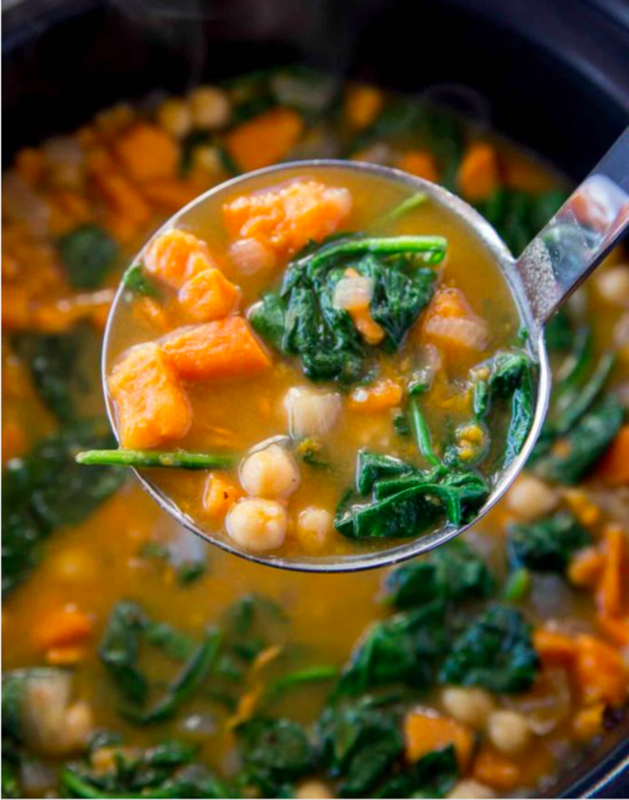 You must try this Chick Pea Sweet Potato Stew from Skinnytaste; no one will miss the meat! 3. Knowledge is Power: Okay, so you&apos;re not eating animal protein, but now what? You need to incorporate healthy sources of proteins into your diet. Of course, cheese is a yummy option, but it can pack in the calories fast. Reach for quinoa, nuts (especially almonds), pumpkin seeds, Greek yogurt, eggs, lentils, avocados, hummus and a surprising one? Sun-dried tomatoes! Our local health food store offers workshops with a certified nutritionist and she is helping us ensure that our diet is nutritionally sound, balanced and appealing to all. 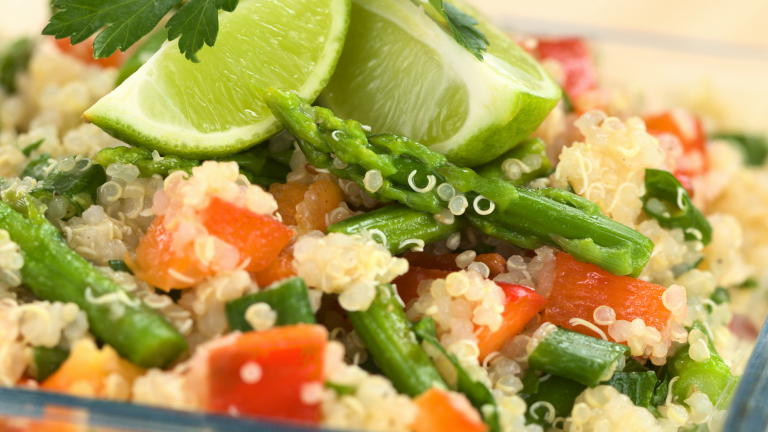 Are you thinking about making the switch to a more plant-based diet? We&apos;d love to hear from you. Leave us a comment and share a tip!